CalPERS Is Placing Communist China Official In Charge of Pensions? Ben Meng, the Chinese official picked to run CalPERS, worked as deputy investment chief for one of China's predatory state wealth funds. The California Public Employees' Retirement System, which manages $360 billion and is frequently described as the most influential pension fund investor in the U.S., has asked Ben Meng to take over the top investment job when its current chief departs at the end of the year, the Wall Street Journal reported Wednesday. Meng, a former Wall Street bond trader, is a deputy chief investment officer of SAFE. This suggests his job was to invest the assets of SAFE, which is not just a regulator but also one of the world's biggest sovereign wealth funds. SAFE manages over $3 trillion of China's foreign reserves. China is a closed economy, which means foreign currency flows are tightly controlled. 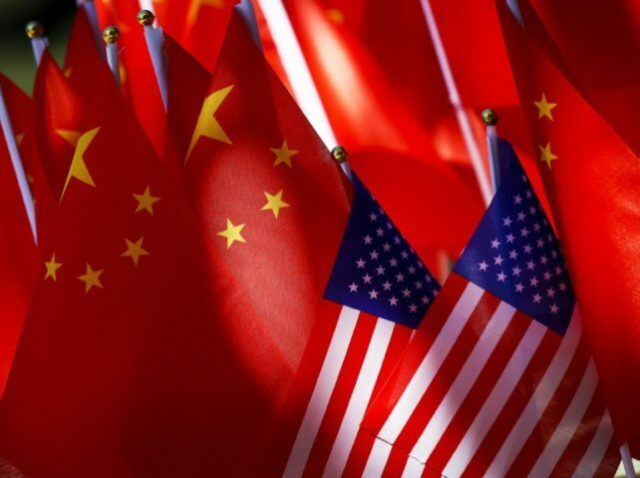 When a Chinese company receives dollars by exporting goods to the United States, it is required to exchange them for China's domestic currency. The local bank making the exchange turns the dollars over to the People's Bank of China, the equivalent of China's Federal Reserve.